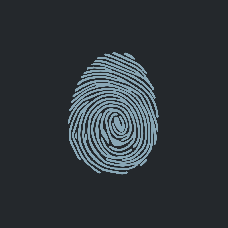 Biometrics-based security, such as fingerprint authentication, is both more secure and convenient than passwords. Not only does it protect people from identity theft but helps maintain privacy even when there are snoopy friends and family members around. 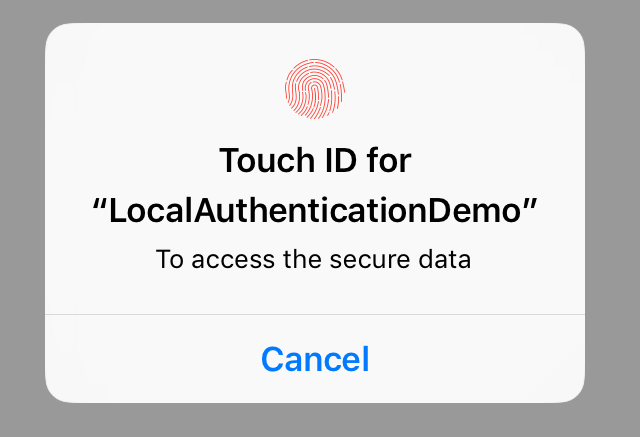 Fingerprint authentication will naturally only work on a compatible device with a fingerprint sensor. 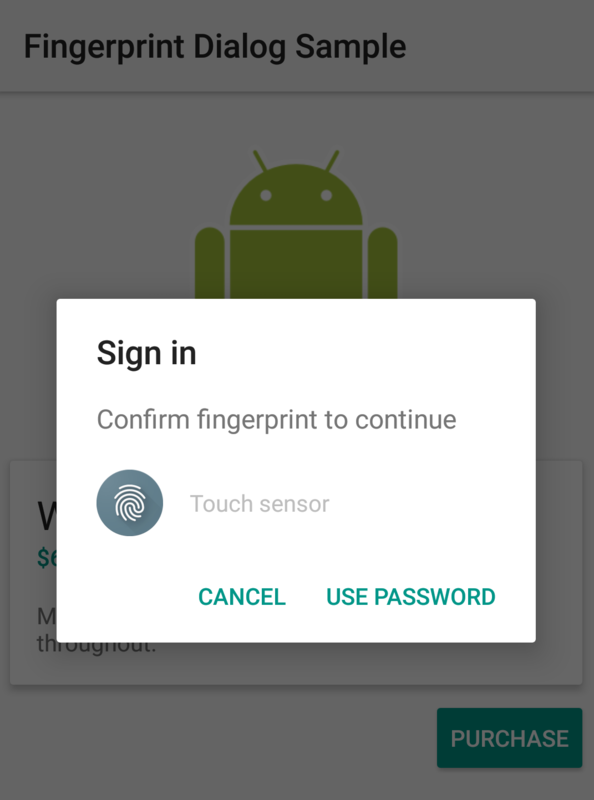 However, if a user's device does not support fingerprints, they can choose to use password protection instead.